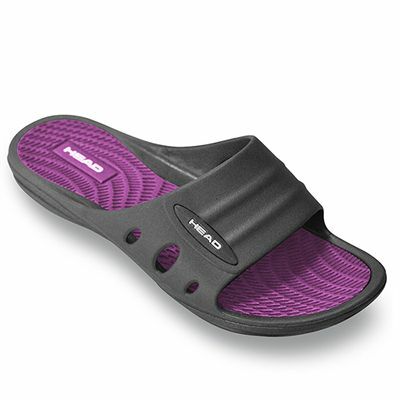 The Head Loop Lady pool sandals are ideal for wearing around swimming pools and on poolside. With an anti-skid base and a comfortable underfoot area these are sure to be a popular choice, even for non-swimming activities as well. for submitting product review about Head Loop Lady Pool Sandals.